Edward brings ten years of real estate investment and development management experience across a number of sectors and geographies. He has led the acquisition of development opportunities across Ireland and the UK. Edward is now focused on Round Hill’s acquisition strategy across Portugal. 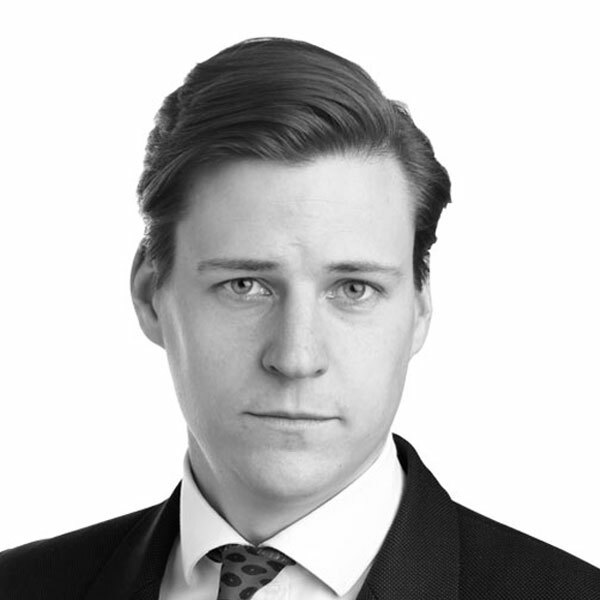 Edward joined Round Hill Capital in 2014, after spending five years at real estate consultancy and advisory firm EC Harris. He started his career working in onsite project management, advising on and delivering a diverse range of projects, from prime London residential to out of town retail. He then spent a number of years advising local institutions and international investors in an investment and development management capacity across Europe and the Middle East. Edward has a BA(Hons) in Property Investment and Development from UWE Bristol and is a member of the Royal Institution of Chartered Surveyors.